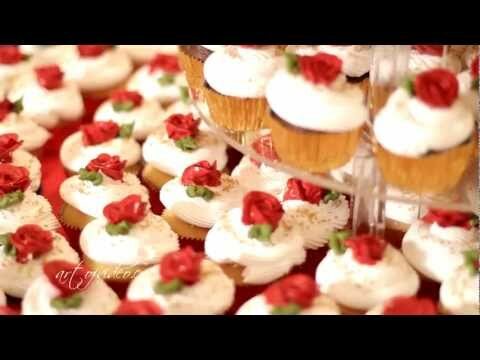 Jessica + Paul : South Asian Wedding Video All that I can say about the bride’s family is love. The love that the family members have between each other was truly inspiring. Amazing wedding, great reception. Did I forget to mention “elephant”? My very first experience with the giant. Photos by http://www.radissonphotography.com and decor by www.diyadecor.com.